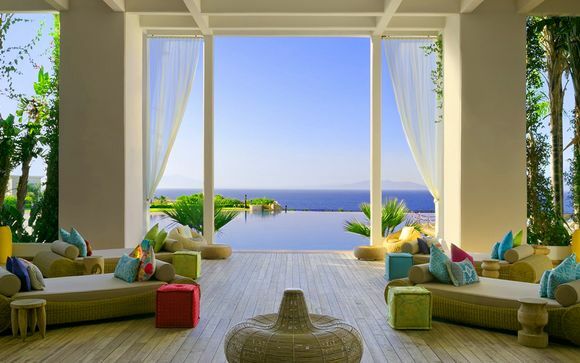 Stays in Bodrum up to -70% off To take advantage of these offers, join now for free! 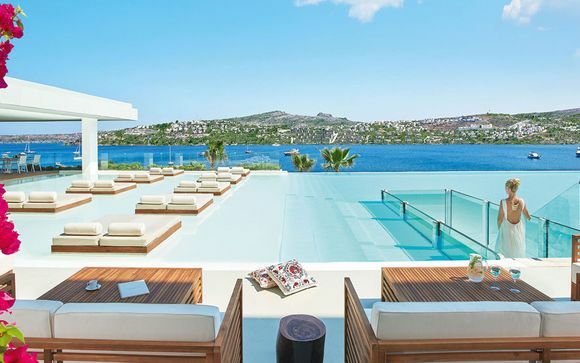 Discover where to stay in Bodrum and immerse yourself in the magic Turkish Riviera; book unique and luxurious accommodation with Voyage Prive. 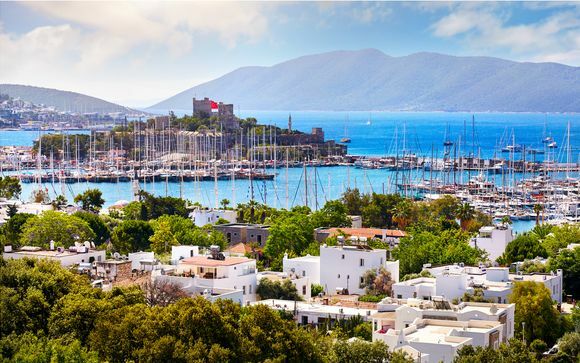 Bodrum is the star of the Turkish Aegean. 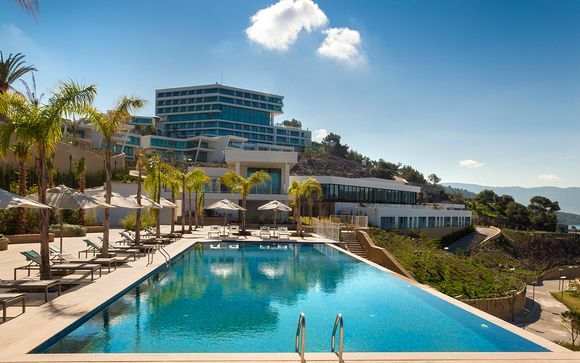 Located on a peninsula, its unique location combines the best aspects of a beach holiday with all the benefits of staying in an authentic, historic and thriving Turkish city. Lose yourself in its unique heritage and discover its small sandy beaches and see why holidaymakers who benefit from our exceptional Bodrum deals return here for their sun holidays year after year. Trendy and cosmopolitan, the secret of Bodrum’s success is its combination of ancient and modern. The nightlife here is cutting edge, attracting a well-heeled crowd out for a good time. The beautifully simple white-washed cube buildings are the epitome of urban cool, offering the most luxurious selection of accommodation around, while the castle-studded marina is the perfect place to take a stroll, soak up the atmosphere or enjoy a romantic meal while the lights twinkle and shimmer around you. Step off the beaten path and you’ll find it's Bodrum’s backstreets that makes the city’s heart beat. Indulge in some retail therapy in the chic boutiques; be a foodie and sample the delicious local cuisine; or just explore the maze of quaint lanes and go for a wander. When you’re ready to take a break from the beach, Didyma calls. 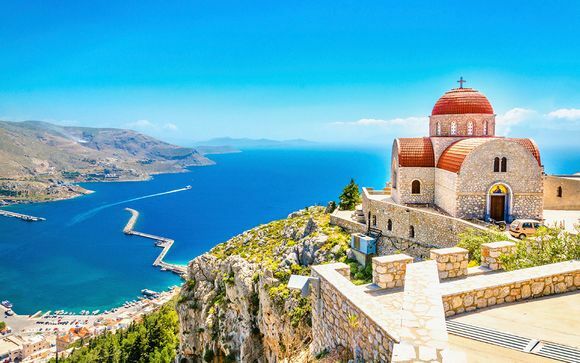 An eighth century Ionian sanctuary, the Ancient Greeks came here to have their fortunes told by the wise oracle who dwelt within. As the city’s beaches are comparatively small, they can get crowded in peak-season. Gumbet, a 10 minute Dolmus ride away, offers expanses of beautifully golden sandy beaches. If you like your beach life a little bit more lively then both Bodrum and Gumbet come up with the goods in the form of world-class water sports. The beautiful bays are the perfect place for trying out a bit of windsurfing, parascending or canoeing and often become the holiday highlight for most travellers. It’s a scuba diving hotspot too, and the turquoise seas are perfect for viewing the coral reef teeming with colourful tropical marine life. Whether you’re looking for a white-washed sugar cube villa or luxurious hotel for your Bodrum holiday, enjoy our exceptional discounts and exclusive handpicked offers and start your stay today.